Every year I revisit the classics and add a few noteworthy books to my list. Here's a look at five books I'll be reading this year. Entrepreneurship is all about prioritization. 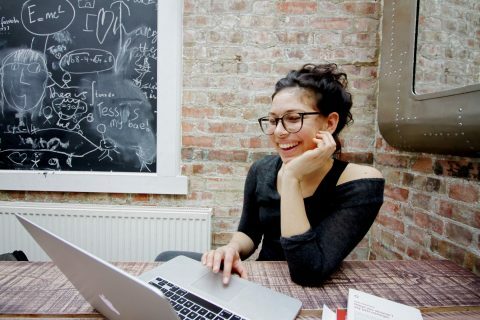 Successful entrepreneurs prioritize life-long learning. One of the best ways to learn is to read. And while I don’t always feel like reading, I make time for it (by listening to audiobooks on Audible) because the collective wisdom that books contain is a force multiplier. None of us will live long enough to personally acquire the sheer amount of wisdom and insight that is collected over centuries and penned in pages by those that have done the work and shared their insights, viewpoints and discoveries. That’s why books shorten our learning curves and have an undeniable impact in the lives of successful entrepreneurs. Every year I revisit the classics and add a few noteworthy books to my list. 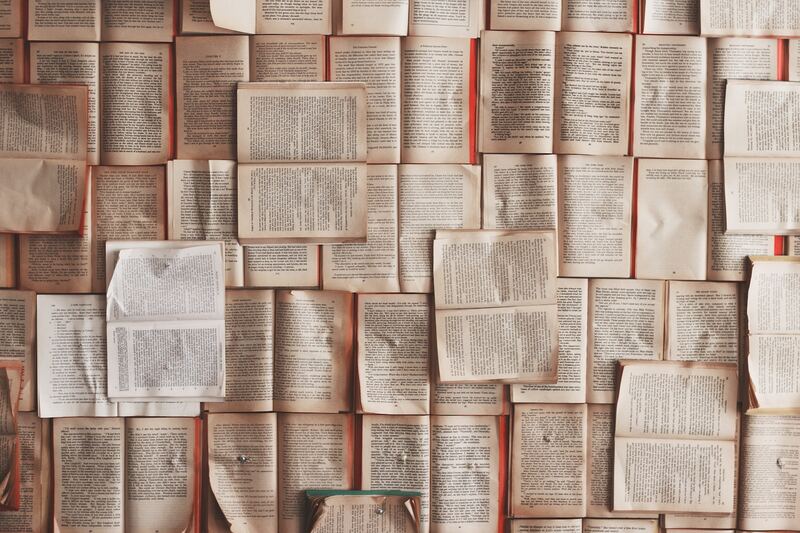 Here’s a look at five books I’ll be reading (and re-reading) this year – must-reads that every entrepreneur should add to their list. James Clear is one of the world’s leading experts on habit formation. His blog is chock-full of useful and practical insights for leaders on topics like health, happiness, creativity, productivity and more. Similarly, his latest book reveals practical strategies that will teach you exactly how to form good habits, break bad ones, and master the tiny behaviors that lead to remarkable results. 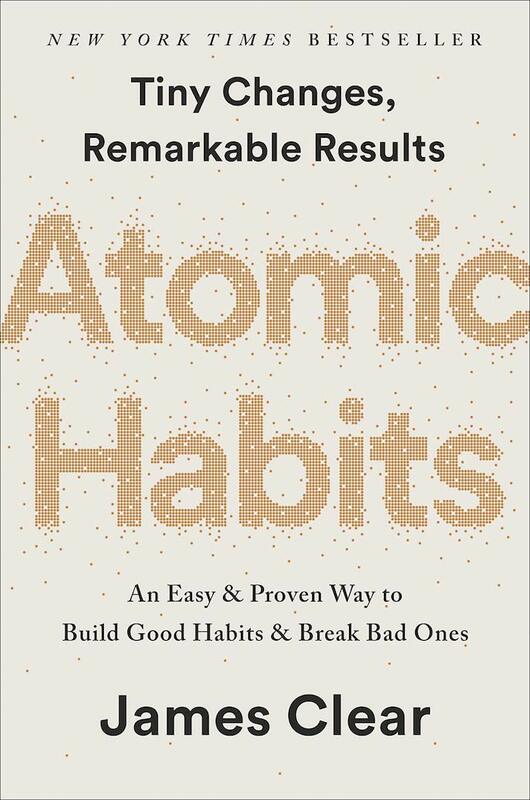 Packed with evidence-based strategies, Atomic Habits delivers on a blueprint for small changes with the potential to transform your habits and deliver results. 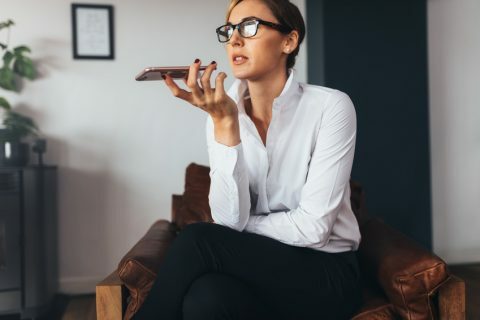 Gary Keller, founder of Keller Williams – the largest real estate company in the world by agent count, closed sales volume, and units sold – suggests, “Success demands singleness of purpose. You need to be doing fewer things for more effect instead of doing more things with side effects. 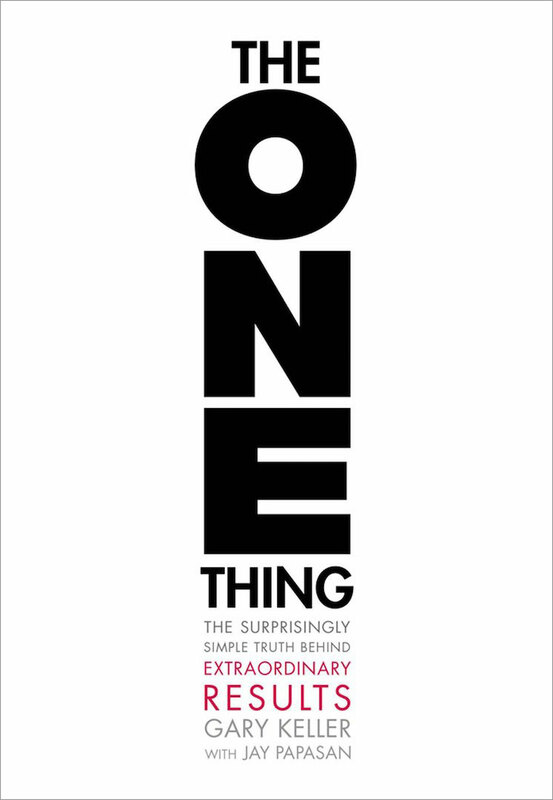 It is those who concentrate on but one thing at a time who advance in this world.” This is the premise for his best-selling book and once you start reading it – you’ll be hesitant to put it down. For entrepreneurs seeking clarity and renewed focus, this book delivers it in spades. Motivational speaker and personal development author Brian Tracy, has authored over seventy books which have been translated into dozens of languages. As a prominent thought leader on topics including sales, personal development, wealth creation, business and leadership his books rarely disappoint. In No Excuses! 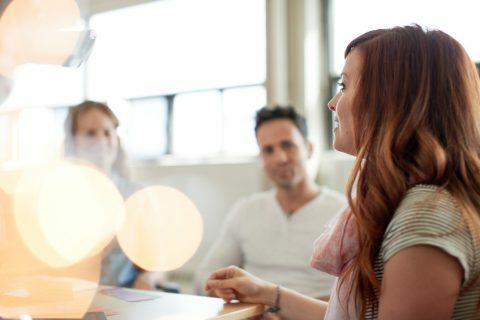 Tracy shares that most people think success comes from good luck or enormous talent, but many successful people achieve their accomplishments in a simpler way: through self-discipline. No Excuses! shows you how you can achieve success in all three major areas of your life, including your personal goals, business and money goals, and overall happiness. 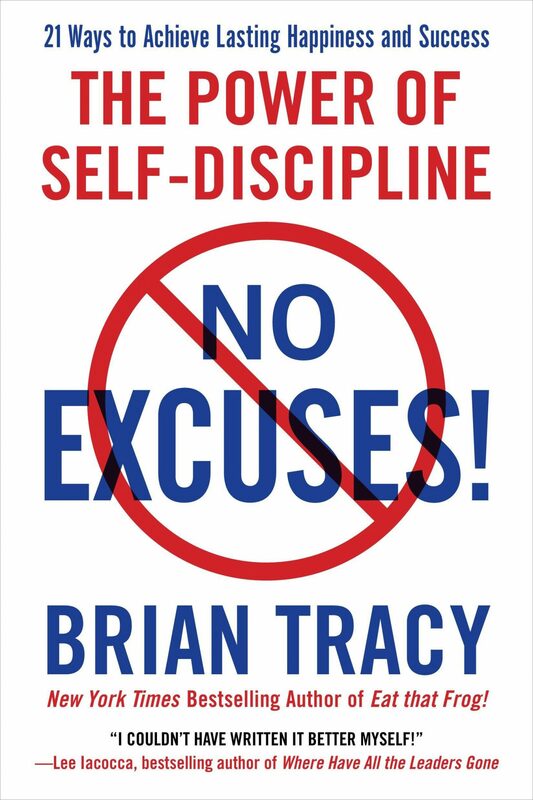 If you’re ready to rid your life and business of excuses, this book is for you. Philosopher and Roman emperor Marcus Aurelius once said, “The impediment to action advances action. 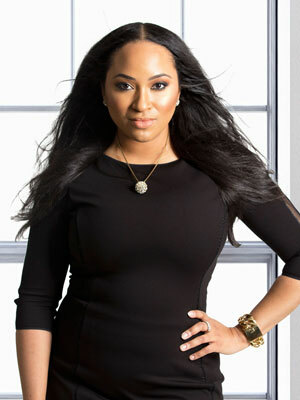 What stands in the way becomes the way.” Adversity is par for the entrepreneurship course. 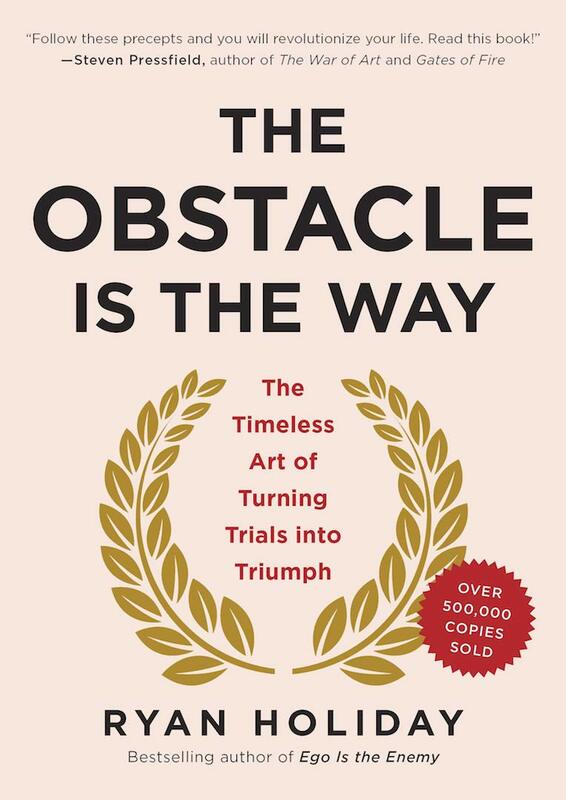 Author and entrepreneur Ryan Holiday suggests there is a formula for success to overcome adversity. It has been followed by history’s icons – from John D. Rockefeller to Amelia Earhart to Ulysses S. Grant to Steve Jobs – a formula that empowered them to turn obstacles into opportunities. Holiday asserts that these men and women were not exceptionally brilliant, lucky, or gifted. Their success came from timeless philosophical principles laid down by a Roman emperor who struggled to articulate a method for excellence in any and all situations. His book aims to reveal that formula for the first time – and how everyone can turn adversity into advantage. 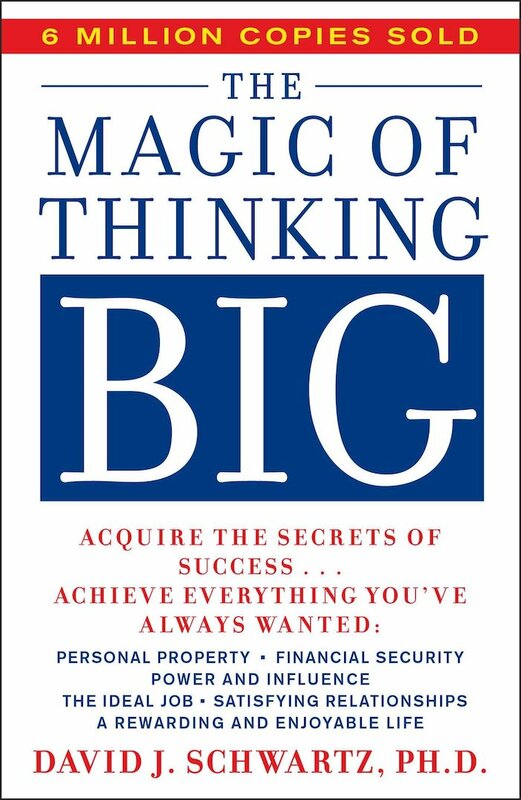 In The Magic of Thinking Big David J. Schwartz writes, “Believe it can be done. When you believe something can be done, really believe, your mind will find the ways to do it. Believing a solution paves the way to solution.” This classic and powerful mindset book is ideal for entrepreneurs who aspire to think bigger. With more than six million copies sold worldwide, David Schwartz’s proves you don’t need innate talent to become successful, but you do need to understand the habit of thinking and behaving in ways that will get you there. What’s on your reading list? Let me know in the comments section below.